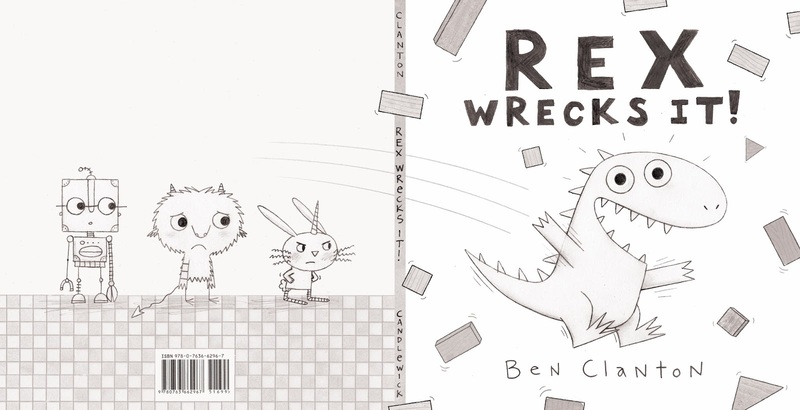 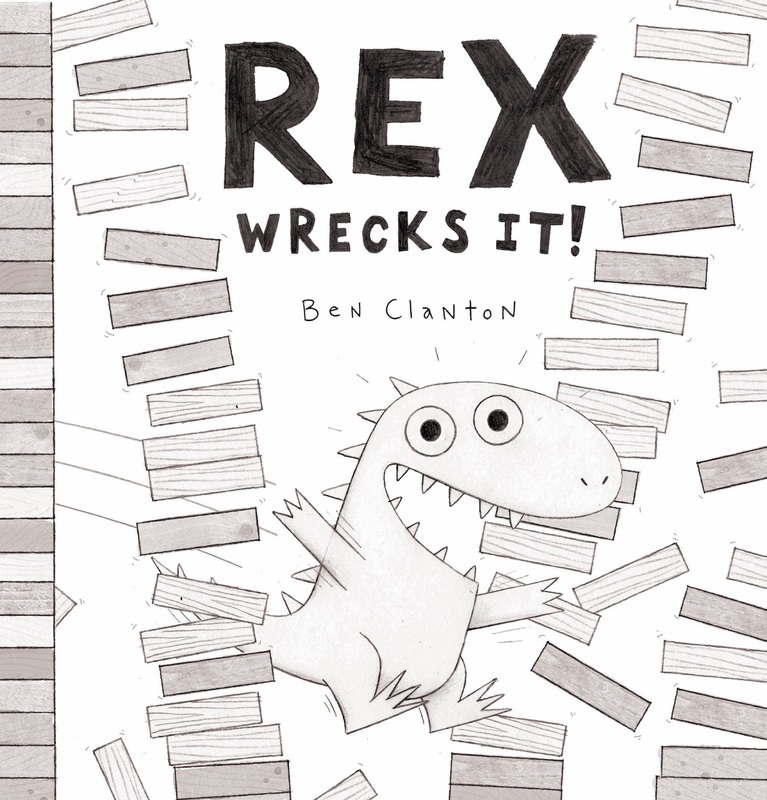 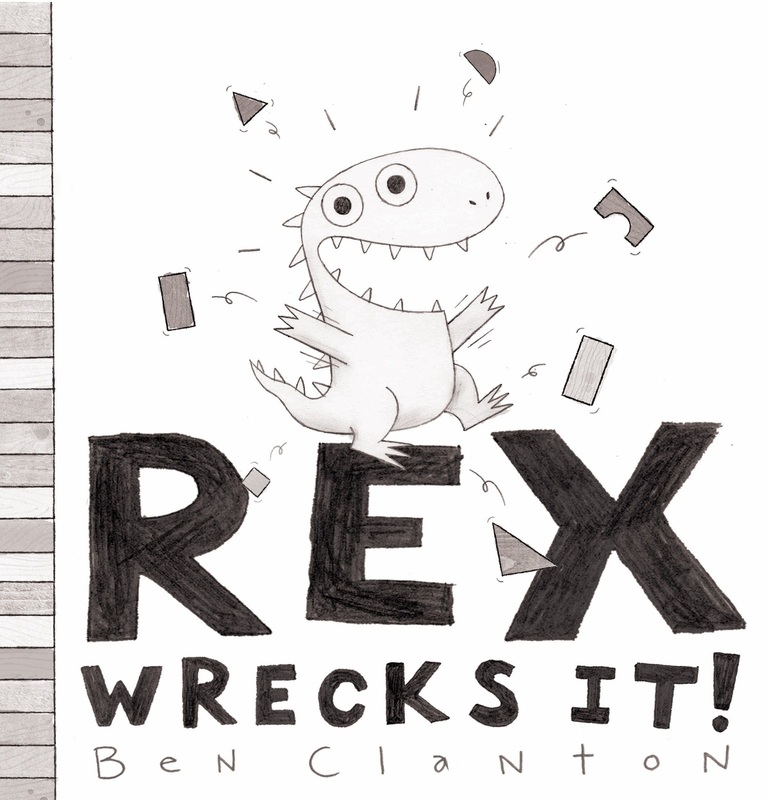 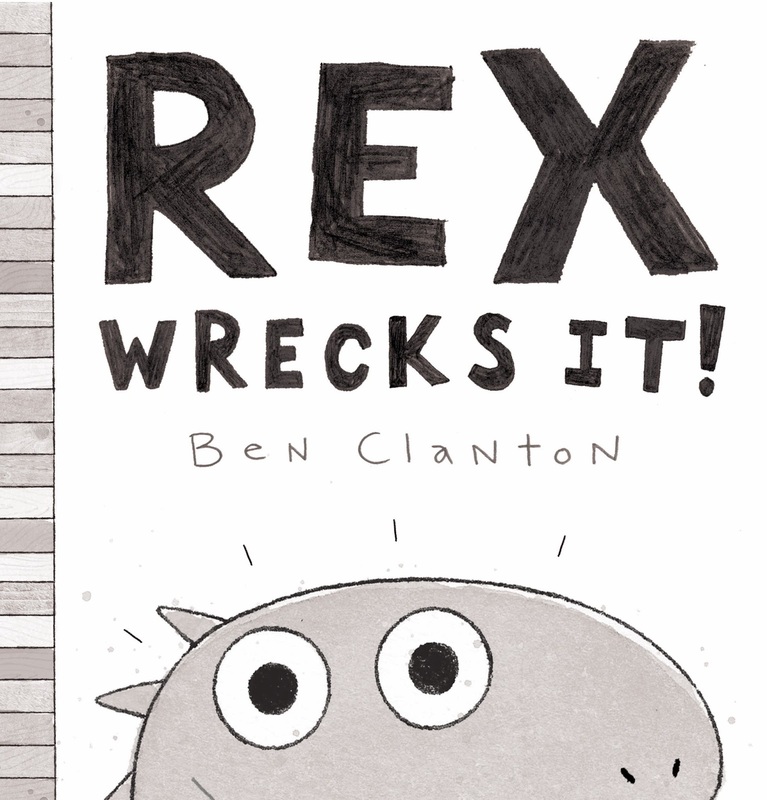 Just about one week until my next picture book (REX WRECKS IT!) 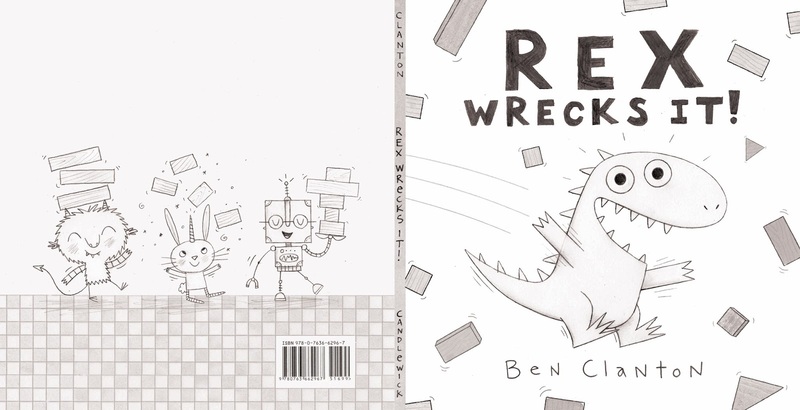 comes out, so I thought today I would do a bit of a different 'sketchbook saturday' post and share some cover sketches. 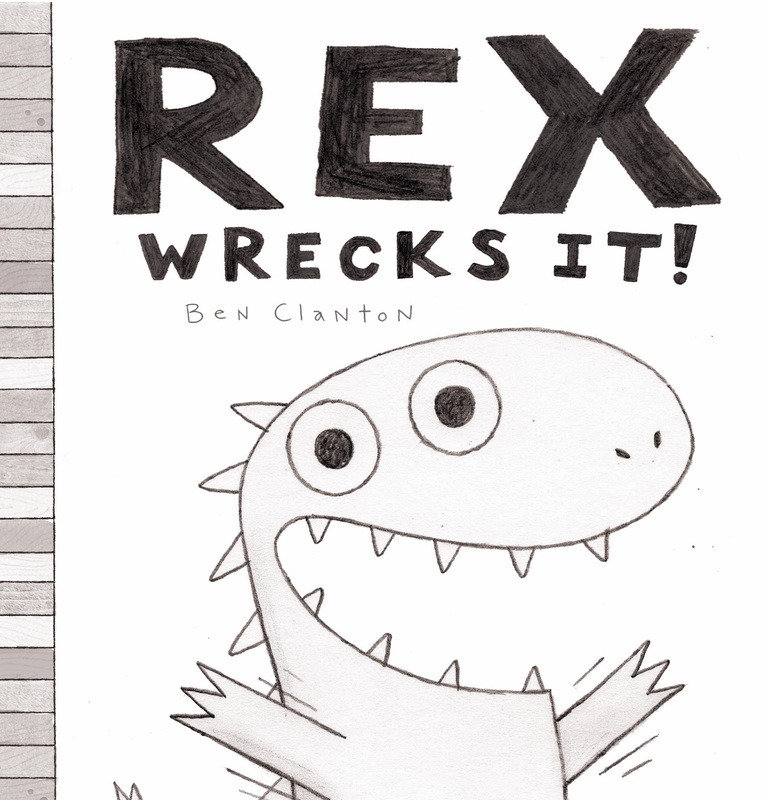 I really liked the one below but it is very similar to the design I came up with for MO'S MUSTACHE.